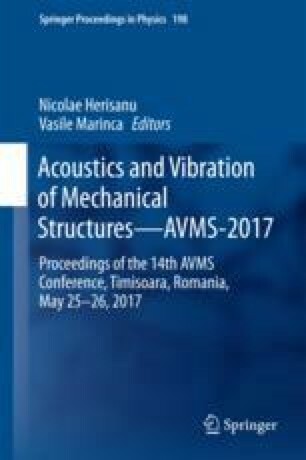 In this paper, we look at the relationship between noise and aggressiveness at a production line at the Industry of Mechanical Engineering Niš. The study was carried out on a sample of 60 manual workers who were exposed to a noise level between 70 and 90 dB; the control group involved 60 administration workers, where noise levels did not exceed 55 dB. Noise levels were measured with a fonometer (Benetech GM 1351), which registers noise levels between 30 and 130 dB. Aggressiveness was measured using SIGMA questionnaire (which indicates the level of activity of the self-regulatory reaction to attack), and is an integral part of the Cybernetic Model of Personality Dimensions. Results showed there was a difference between the study and control groups (M exp = 61.30; M con = 51.44), which was statistically significant (t-test = 5.478, df = 98, p < 0.01); it is also noted that length of employment did not affect levels of aggressiveness. Results of this study support earlier finds that high noise levels not only affect employees’ psycho-physiology, but they correlate to their increased readiness to react aggressively to everyday life situations.